Showing results by narrator "Mukkove Johnson"
Many parents struggle with keeping their children focused on God during the Christmas season in a world that is not. 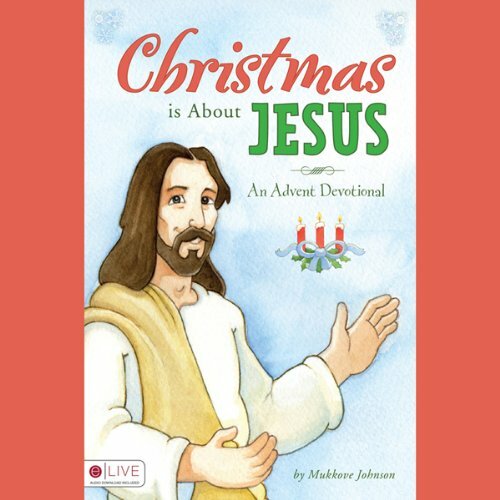 Mukkove Johnson's Advent devotional Christmas Is About Jesus puts Christ into every symbol of Christmas, from candy canes to carols. Learn as a family with a different symbol every day from December first to Christmas Eve.